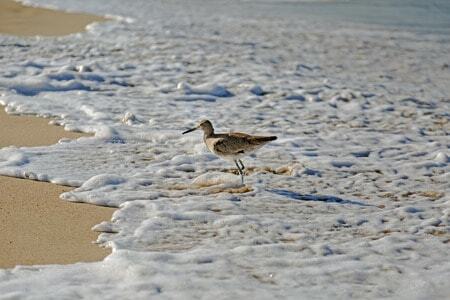 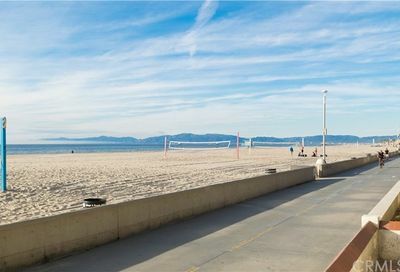 Where in Hermosa Beach do you want to live? 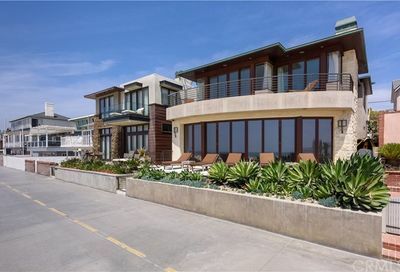 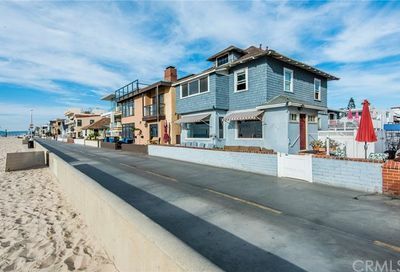 Hermosa Beach homes located along the coastline in Southern California. 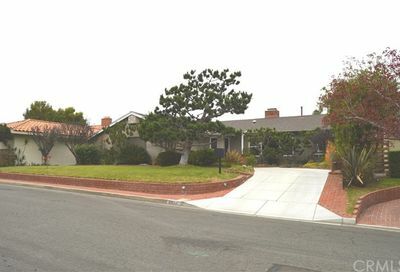 Find real estate information about properties that are actively for sale.  To refine your search, I suggest using the +Advanced Search button below. 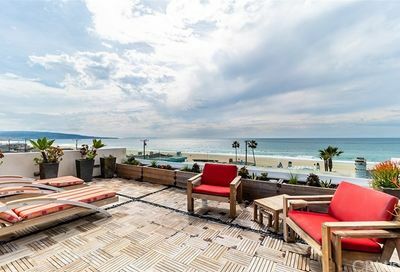 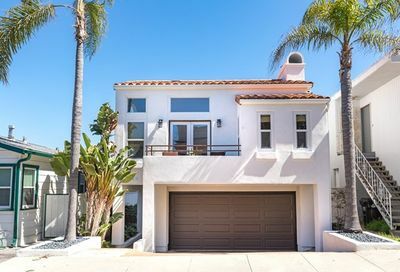 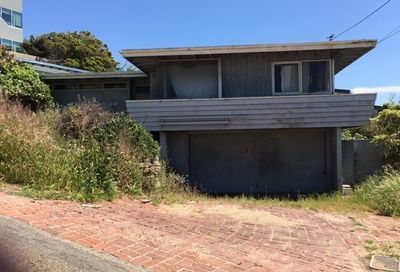 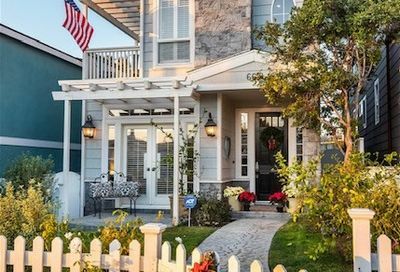 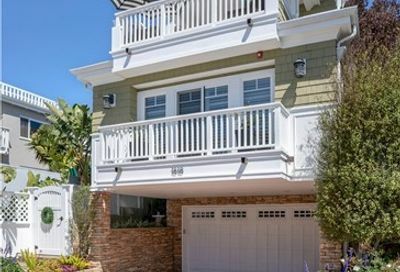 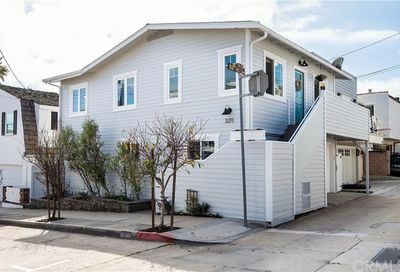 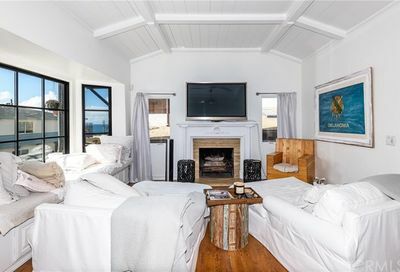 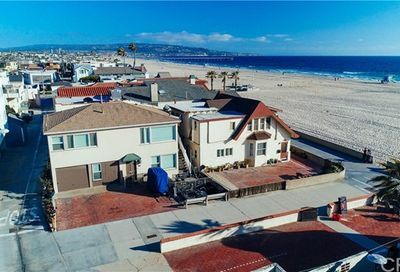 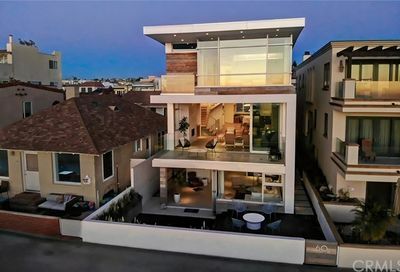 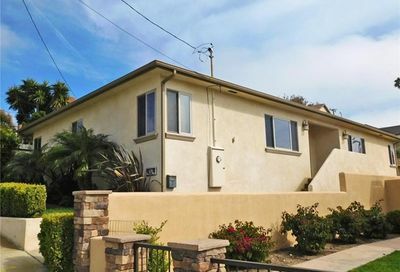 Add features so you can view Hermosa Beach homes that you can afford and the ones that have that special feature that is a must-have for you. 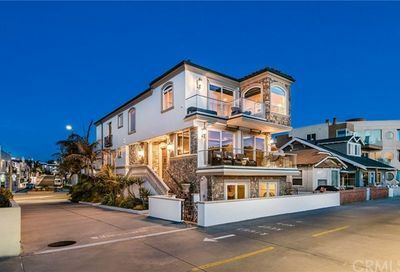 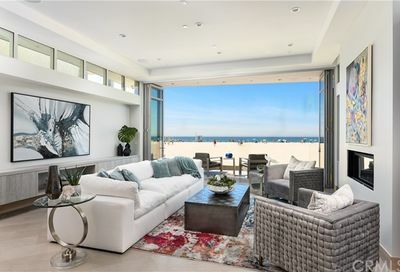 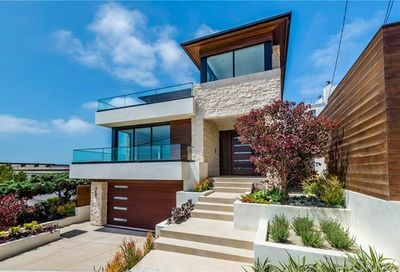 How is the Hermosa Beach Real Estate Market Doing?